When former Thundersport Golden Era Supersport front runner Richie Harrison announced his retirement from racing at the end of last season we had an inkling he’d be back… and it turns out we were right! Since departing the Thundersport paddock, Richie has taken up a post at the Myerscough College Motorsport department in Lancashire, and it didn’t take him long to eye-up a return to the grid alongside his students. Harrison and fellow racer Ryan Garside are working with a number of budding motorsport engineers at the college, and Richie now has not one, but two, rides for 2019. 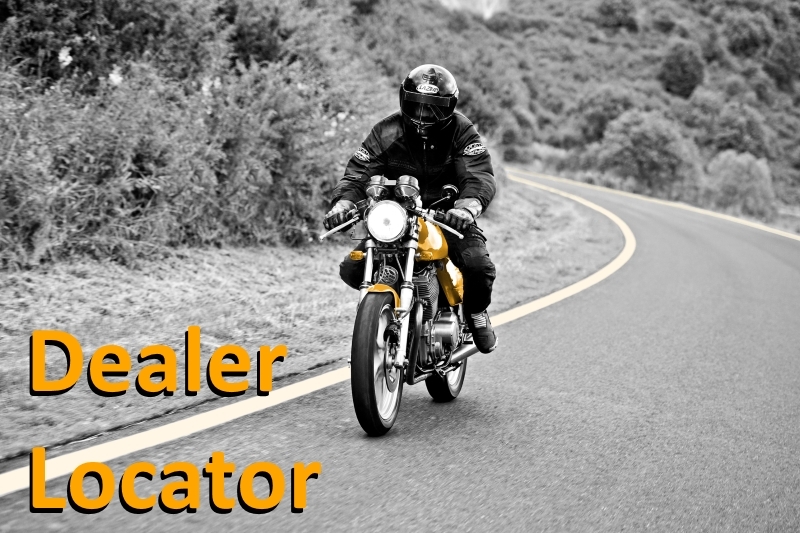 First up he announced that his students would be working on a WK SP125, to be entered into the Preston & District Club’s 125cc Evo & Streetstock class this season. 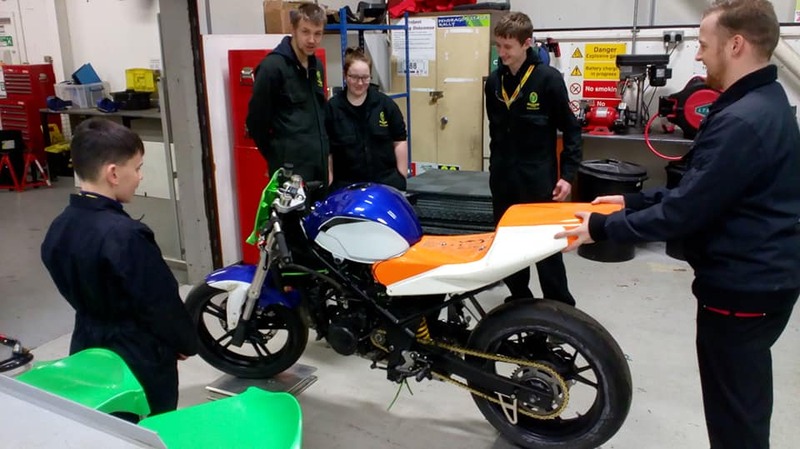 With that project now in full swing, they group are now working on a Kawasaki ZXR400 to be entered into F400 class with the same club. 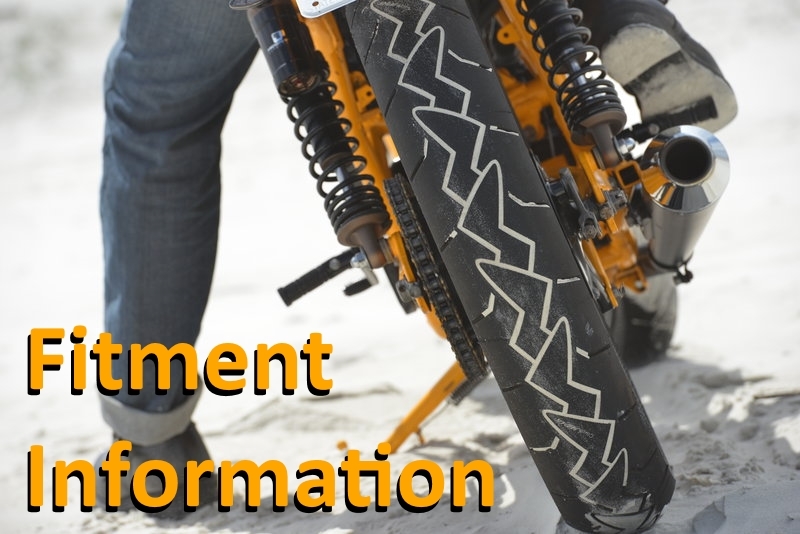 We’re pleased to be able to provide support for the project this year, with both bikes set to run on Continental tyres. 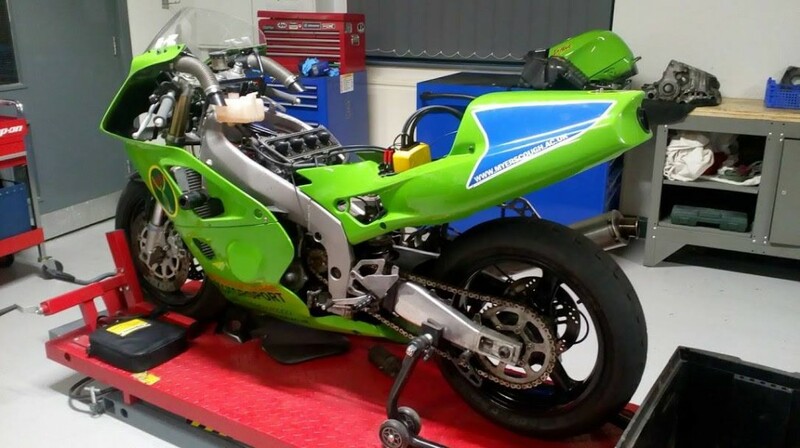 The WK SP125 will be fitted with our ContiAttack SM rubber, while the Kawasaki will use the treaded ContiRaceAttack Comp which Richie became so familiar with during his final two seasons with Thundersport. Best of luck to the whole Myerscough College team in 2019 – we look forward to following your progress! 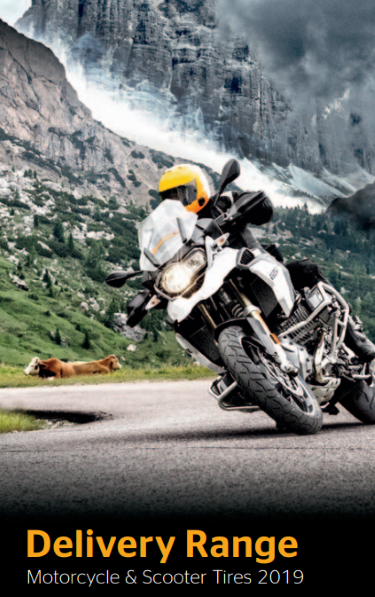 Find out more about the Continental race tyre range here. This entry was posted in News and tagged ContiAttack SM, Racing. Bookmark the permalink.